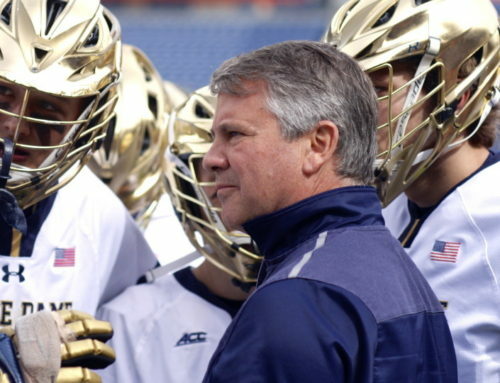 Notre Dame Lacrosse: John Sexton wins Schmeisser Award! Lacrosse: It’s official, John Sexton is the nation’s top defenseman! The USILA William C. Schmeisser Award, given annually since 1942 and recognizing the nation’s top defenseman, has been awarded to Notre Dame Lacrosse’s John Sexton. 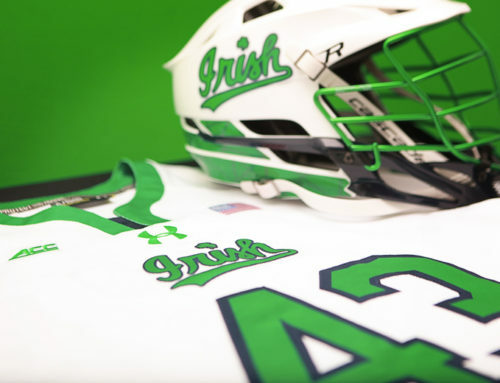 It is the third time in four years that the award has been given to a member of the Fighting Irish, and the first time in about 14 years that it was awarded to a midfielder. Our readers know we have advocated for this accolade, including the case made by our own ND-Atl 2.0 in the preseason. Watching John this year was tremendous fun. Much like the Heisman in football, we are beginning to lose hope that a defenseman will ever receive the Tewaaraton Award, but in our mind he was the best all-around player this year, even if the voters remain fixated on scoring statistics. Joining Sexton on the All-American list is Bryan Costabile on the second team. 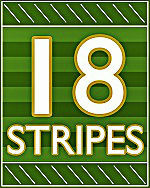 Bryan had an outstanding sophomore campaign at midfielder, even playing part of the season with a broken jaw. Ryder Garnsey, Hugh Crance, Drew Schantz, and Brendan Gleason all received honorable mention All-American recognition. Well done and all well deserved. 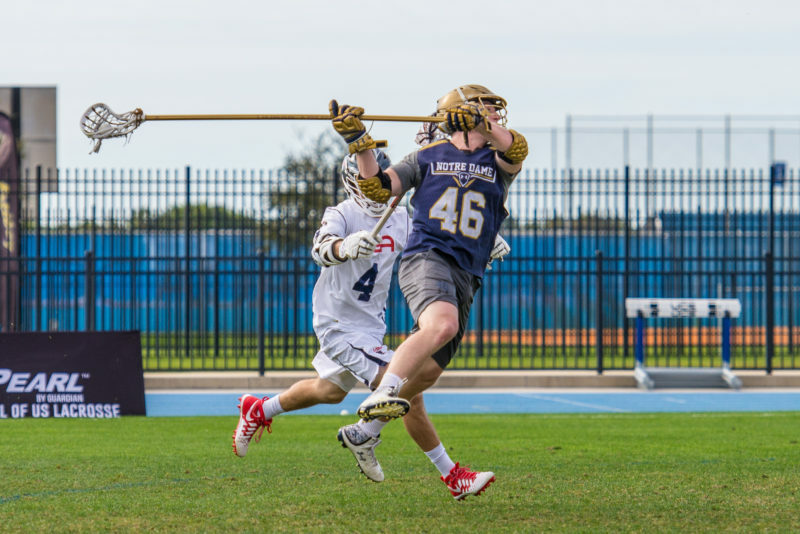 Sixth-year short stick defensive midfielder, Carlson Milikin, was a glaring omission from the All-American honors. Carlson, who will start play this week for the MLL’s Ohio Machine alongside alum Scotty Rodgers, had one of the great performances at his position in recent memory. It’s extremely rarep for a team to have the equivalent of a “lock-down corner” at the SSDM position, but Notre Dame had one in Milikin this year. The voters don’t always pay attention to specialist positions, but we do. His was a first team AA season, and we wish more paid attention to see it. The Fighting Irish travel to Spain next week! The NCAA permits a foreign trip every four years, and this year the Irish travel to Spain. We’re sure Twitter will be filled with tourist photos, but there will be some business as Notre Dame will play England, Spain, Norway, Germany, Switzerland and the Netherlands as these countries prepare for the World Cup in Israel later this summer. Safe travels! ELI’s! Always good to see Duke lose in anything, but especially to an Ivy. Agreed, we were not disappointed to see Duke and Danowski lose. This is not like SEC football teams who blindly support conference affiliations.